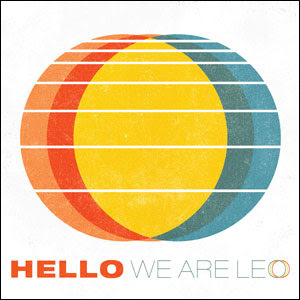 Jay's Musik Blog: Free Dubstep Remix from We are Leo! Free Dubstep Remix from We are Leo! Thanks to Aquire the Fire, you can get a free download from We are Leo! Simply go here, fill out your name and email address, and you can get a free dubstep remix of the song "I Am With You" off their Hello EP!